The idea behind Shroom TECH Sport was to create a supplement that real athletes could take safely every day — even the day of competition. We wanted clean energy, ingredients with a history of use in high-level competition, and general health benefits; we believe we have found it in our exclusive combination of cordyceps sinensis mushroom, adaptogens, antioxidants, and methyl B-12. 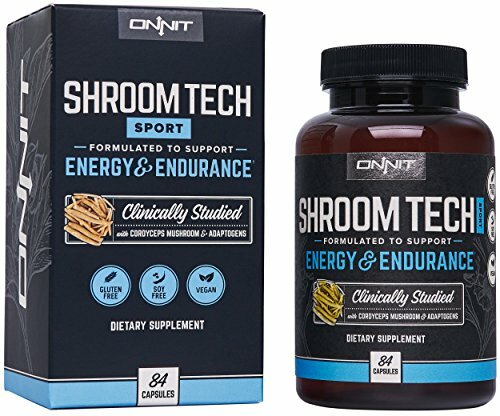 Shroom TECH Sport battles fatigue with a strategy unlike any other supplement on the market, providing cellular energy through the production of ATP rather than purely stimulant-based energy, and helping the body to improve oxygen utilization so you can go longer, recover faster, and set a new personal best.